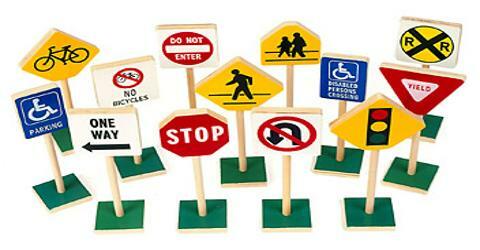 Basic objective of this Assignment is to describe on problem and safety measures of Road Accident. Road accidents are undoubtedly the most frequent and, overall, the cause of the most damage. Dhaka city one of the major cities of South Asia. It is the 9th largest city in the world. Bangladesh and also 28th among the most densely populated cities in the world. Dhaka city’s big problem huge vehicle. Bangladesh is big problem people. This analysis is also conducted for determination to what extent traffic jam accidents and casualties are related.